Ofgem has warned that vulnerable consumers are still getting a bad deal from energy providers, despite overall improvements in competition throughout the market. In a review of the sector, Ofgem found that the market share of the six largest suppliers has fallen to a new low as a result of increased switching, which caused their annual profits to fall last year for the first since 2014. A quarter of consumers are now signed up to small and medium-sized suppliers after switching to find a better deal for their gas and electricity. 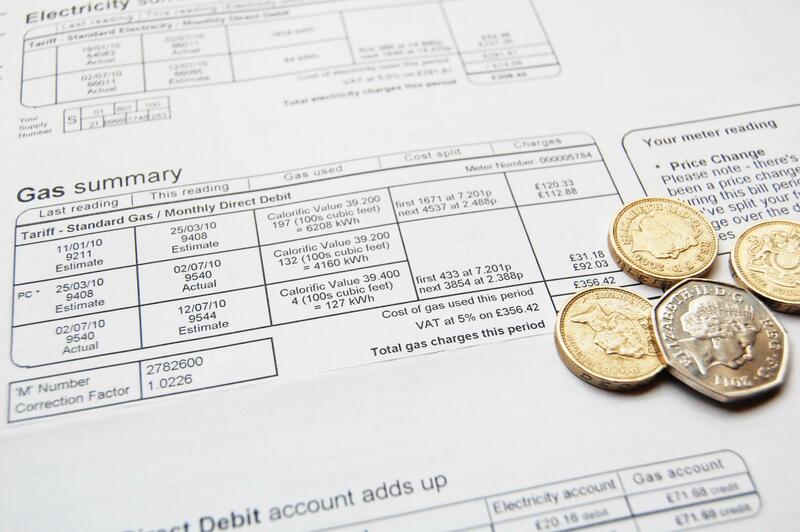 However, as of April this year, more than half (54 per cent) of households were still on a poor value default deal, and Ofgem said many customers in vulnerable circumstances continue to be the “most likely to be paying over the odds for their energy”. UK energy providers have made multiple increases to bills this year, with a combined total of 41 hikes announced since January. Ofgem has previously proposed a price cap of £1,136 per year for gas and electricity bills, which it says will save UK consumers around £1bn per year. “Ofgem has introduced the safeguard tariff which ensures that five million households, including some of the most vulnerable, pay a fairer price for their energy. Price protection will be extended to a further 11 million customers on the worst deals. Richard Neudegg, head of regulation at uSwitch, said Ofgem’s findings showed that “consumers have woken up and smelt the savings that can be made by switching energy supplier”. “We’re now tantalisingly close to a tipping point where the majority of customers will have moved away from poor-value standard tariffs, a major win for consumer-power,” he said. However, he added: “At a moment of record competition, the government and Ofgem are in danger of cutting off their nose to spite their face with the introduction of a widespread price cap that will lull consumers into a false sense of security through a cap trap which could actually push prices up and discourage people from shopping around.